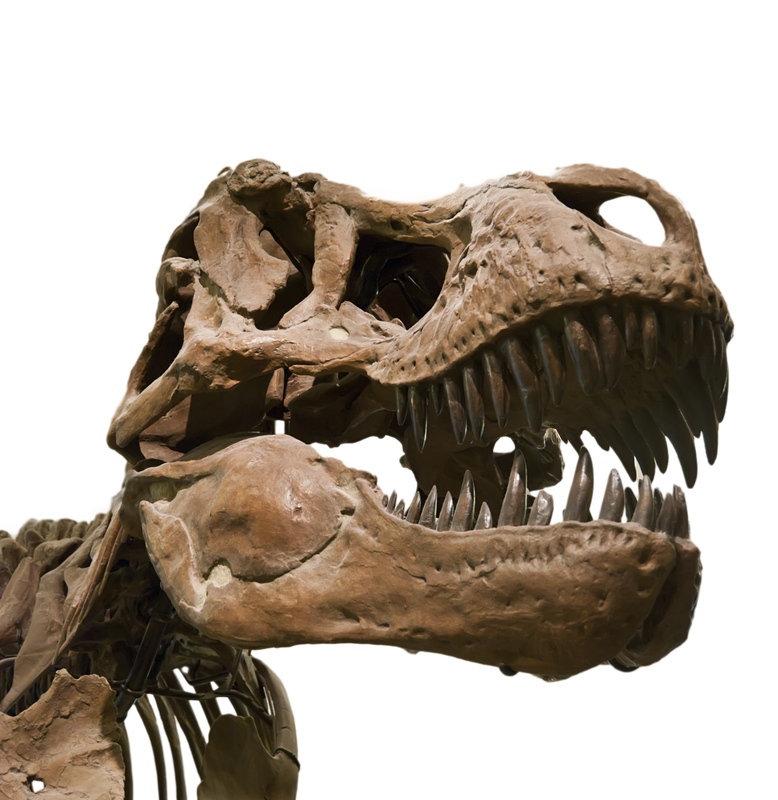 What does T. Rex’s killer smile have in common with yours? Your Minneapolis dentist will help you appreciate the similarities. The March 18, 2012 edition of ScienceDaily commented that one of the most prominent features of life-size models of Tyrannosaurus rex is the fearsome array of flesh-ripping, bone-crushing teeth. Until now, most researchers studying the carnivore’s smile only noted the varying sizes of teeth. But more recently, they note a considerable variation in the serrated edges as well. The following research results may cause flashbacks of certain Jurassic Park scenes, but nonetheless serve to remind us of the important function individual teeth play in eating and digestion, and why missing just one or two can upset the balance of our mouth. Perhaps we don’t approach our food with the same voraciousness as a T.Rex, but the size, angle and presence of each and every tooth plays a valuable role in our smile and health that should not be minimized. Follow up on regular dental check-ups and cleanings with recommended treatment to achieve a “killer smile” from your Minneapolis dentist. Visit us today!